Most people fall into two categories: the “Ball-Haters” and the “Ball-Lovers”. We’re Heather and Scott, a pair of introverted industrial designers and the founders of Bike Balls. 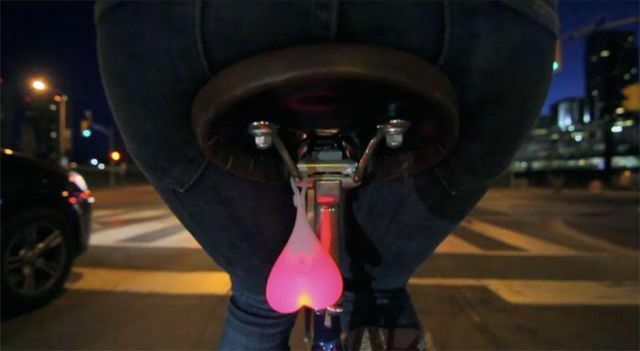 If you aren’t familiar with Bike Balls, they are essentially a rear bike light that you mount to the bottom of your seat that looks like a pair of bobbing, glowing testicles. 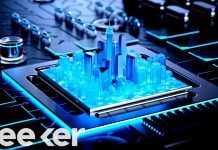 We launched on Kickstarter two weeks ago and surpassed our goal in just three days. In the past two weeks of our campaign, many people have told us that our product is “nasty” and “offensive”. 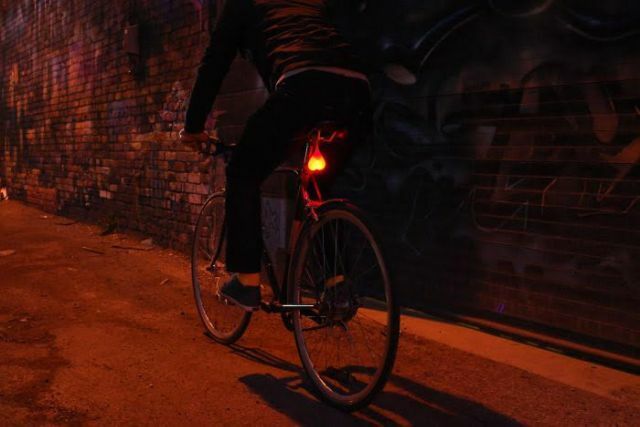 While we (obviously) had some inclination of the crudeness of our bicycle light before we released the project, we decided to launch Bike Balls anyway – and here’s why. Our tagline is “it takes grit, wit, and balls to ride, so show em’ what you got” – we believe in this and want cyclists to gain better visibility, while bringing a bit of humour to the commute, and diffusing any road tension between disgruntled drivers who don’t like to share the road. We’re encouraging cyclists to feel more confident, people will notice you and your glowing Bike Balls, and you will be safer because they see you! So which category of person are you? Ball-Hater or Ball Lover?